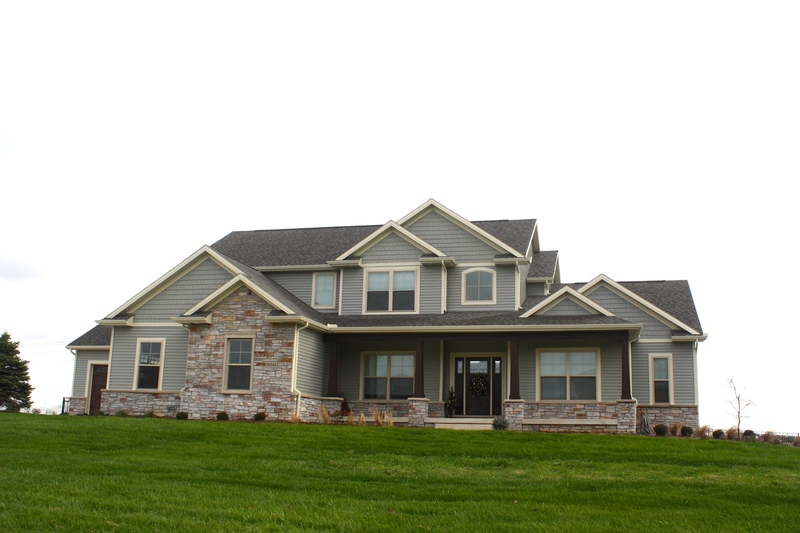 Carlson Exteriors Inc. – The Contractors Who Call you Back! We promise to make your priorities, our priorities. The results are in! Our clients have voted and said their favorite thing about us is that we actually call them back. It’s a small thing; but when communication is missing you, the customer, are left wondering if you were forgotten[…] Click Here to Read More.